Carl Jung’s work in understanding the human psyche (conscious and unconscious) fundamentally informed the development of modern psychoanalysis. His quote elegantly frames the challenge within the human condition to find balance between what we want (desire) and what we need (require). No easy task for an individual now try it with a bunch of people. Headlines of this ilk are commonplace today…part of our “risk/reward” landscape. 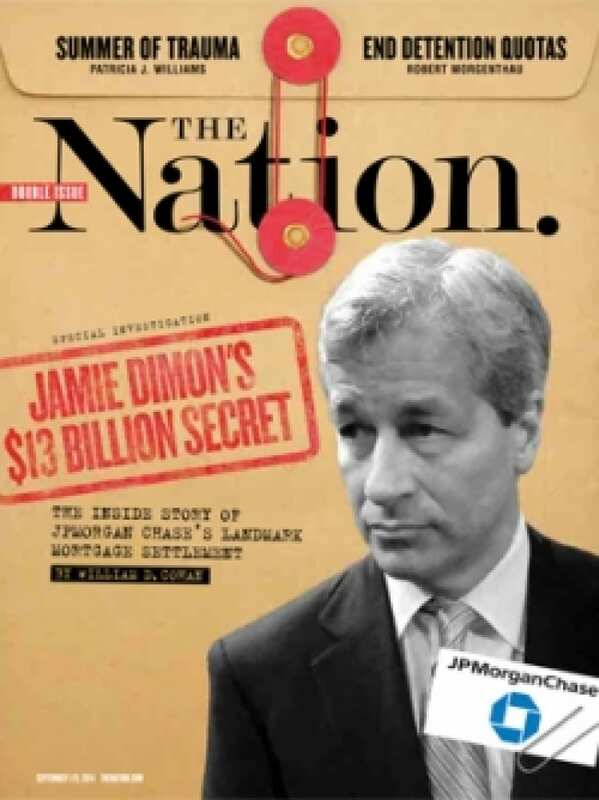 We can assume JP Morgan knowingly executed a plan that would have them incur financial penalties and possibly, but extremely unlikely, include criminal charges against individuals within the company. JP weighed the odds, moved ahead with a “complex” investment product line involving the sale of mortgage backed securities that contributed to the housing crisis. While far from being resolved, it looks like they will take their lumps to the tune of billions in fines, avoided criminal indictment and see their CEO, Jaimie Dimon, remain in the good graces of the powers that be as a close confidant to the Obama administration on matters of economic security. It is a strange time we live in. Corporations, recognized by the Supreme Court as “People”, knowingly engage in illegal activity, get caught, pay huge fines and are allowed to publicly admit to no wrongdoing. This behavior defines the je ne sais quoi “too big to fail” end of the corporate citizenship spectrum. On the other end we find “values driven” corporate citizenship where vision is inspired yet realistic, achievable and sustainable.